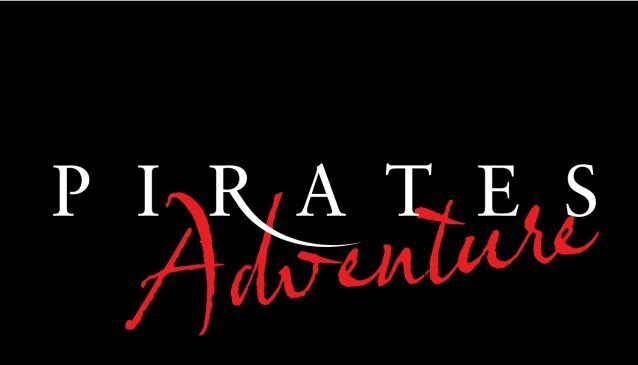 World class acrobatics, gymnastics and dancing from an international cast create a magical world of adventure - action, thrills, music, comedy, Pirates has got the lot! The show is updated all the time which is why people come back year after year - you can book for the Pirates shows right here. From large ones with every facility (and loads of people) to tiny difficult to reach coves, Mallorca has every kind of beach. 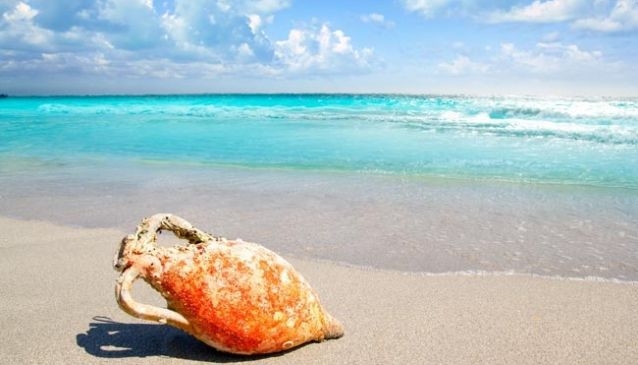 With more than 200 to choose from, many with Blue Flag status, there's one here for you! 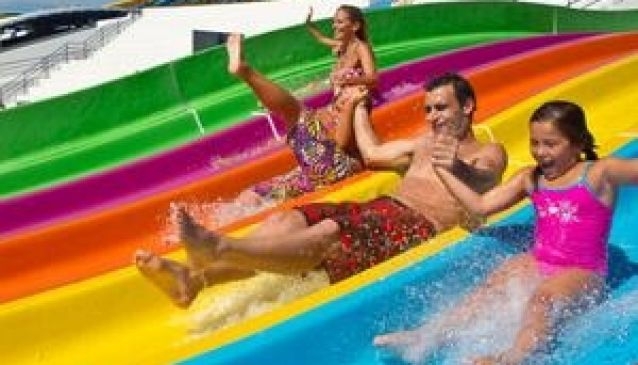 Pools and slides suitable for all ages with spacious gardens and eating areas. 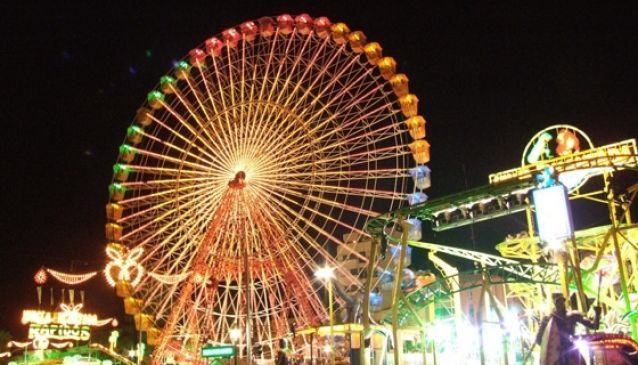 Choose from Aqualand El Arenal in the south, Western Park in Magaluf, or the HydroPark Alcúdia in the north of Mallorca. 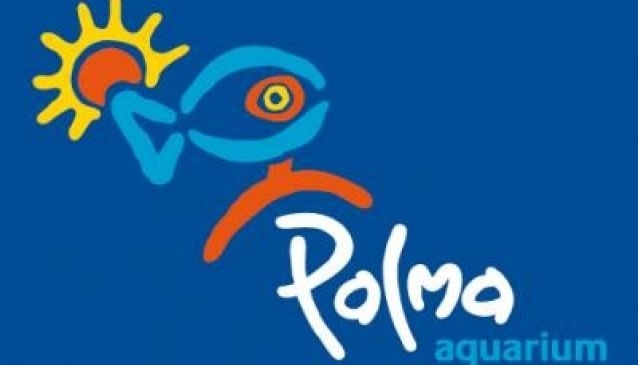 The prices may be a tad eye-watering but there's no denying the quality of the Palma Aquarium! The deepest tanks in Europe with more than 700 species of marine life including sharks, three cafes and restaurants, souvenir shop, and extensive gardens and pools with an exciting adventure playground - definitely something for the whole family! 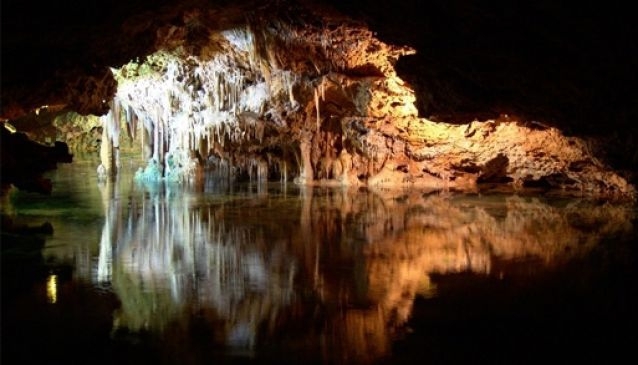 Mallorca has masses of caves and several are open to the public. You can even join a group dive to one of our many underwater caves - all the details on our feature 'Caves of Mallorca'. 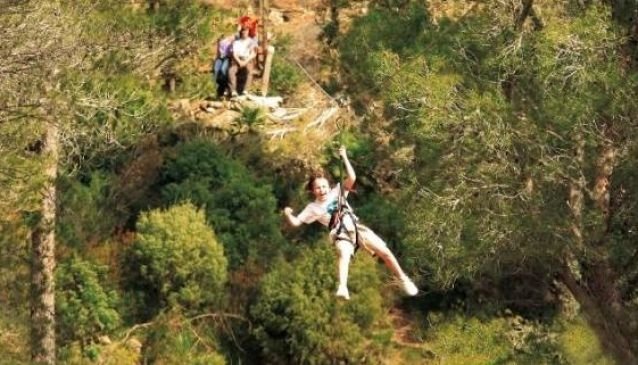 A unique nature reserve with easy walks past waterfalls, an adventure area with zip lines, climbing walls and suspension bridges, encounters with birds and animals (local and exotic), swimming in refreshing mountain pools, enjoying a picnic or BBQ, watching birds of prey demonstrations; it's the perfect family day out at La Reserva in Mallorca! 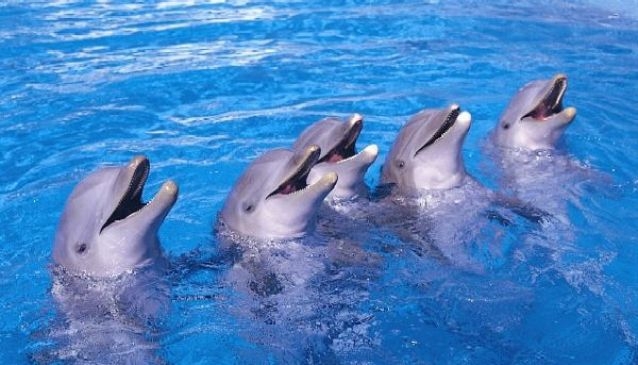 One of the best loved local attractions, Marineland Mallorca always excites and amazes visitors with its world class dolphin, sea lion and bird shows. See all types of marine animals in the aquarium including sharks, a tropical house and aviary, and hosts of penguins. Enjoy a dolphin encounter, swim with the gentle rays or watch the kids cool off in the mini park. 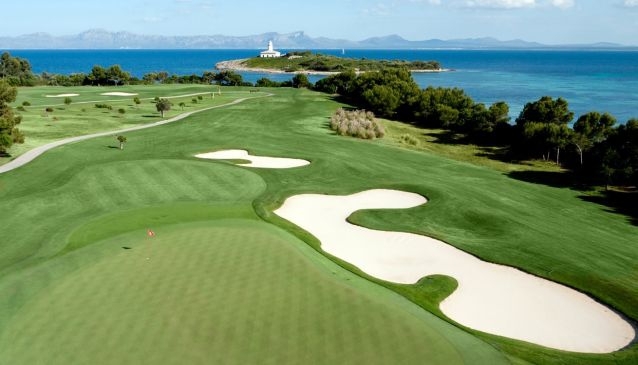 Take on the challenges presented by one of the top quality golf courses in Mallorca or one of the many mini-golf or adventure golf facilities - it's all in the game! 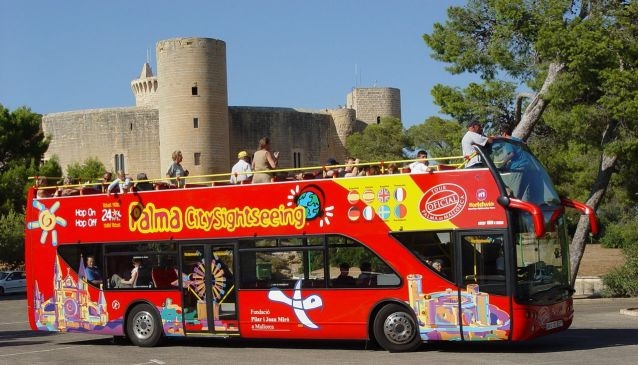 A great way to see many of the important sights in Palma de Mallorca is on the Palma Sightseeing Bus. Hop on and off as many times as you like - there's on board commentary in several languages, so you'll always be kept informed!